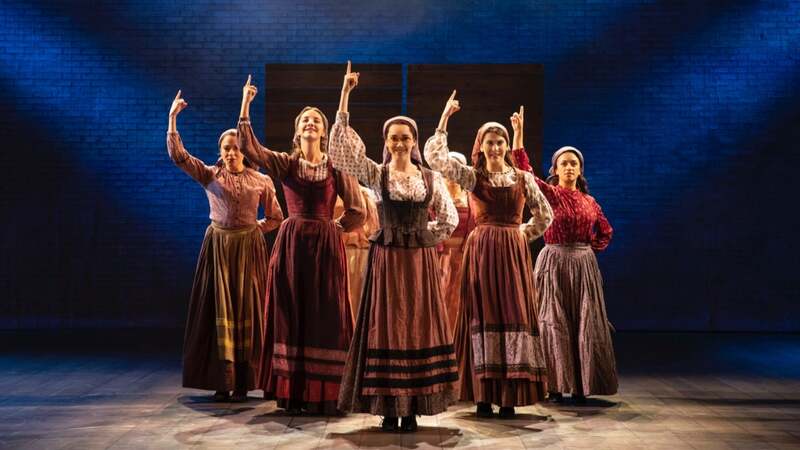 The Cast of Fiddler on the Roof. Photo by Joan Marcus. Rich with musical hits you know and love, including "Tradition," "Sunrise, Sunset;' "If I Were A Rich Man;'' "Matchmaker, Matchmaker" and "To Life (L'Chaim! 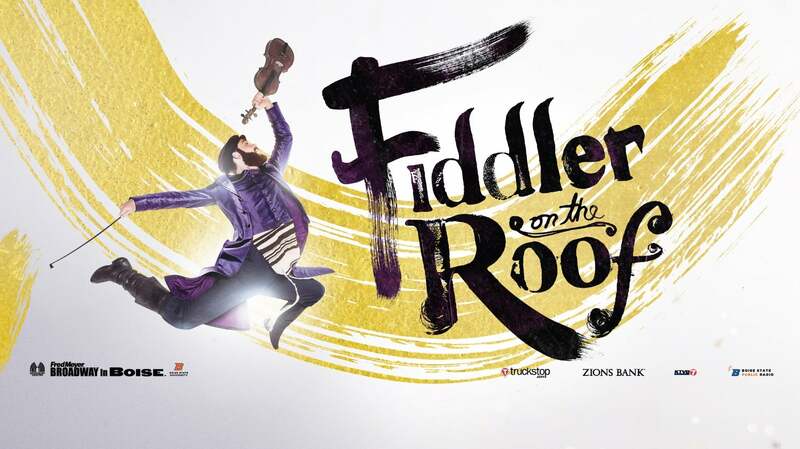 )," FIDDLER ON THE ROOF is the heartwarming story of fathers and daughters, husbands and wives, and life, love and laughter. Tony®-winning director Bartlett Sher and the team behind South Pacific, The King and I and 2017 Tony-winning Best Play Oslo, bring a fresh and authentic vision to this beloved theatrical masterpiece from Tony winner Joseph Stein and Pulitzer Prize winners Jerry Bock and Sheldon Harnick. 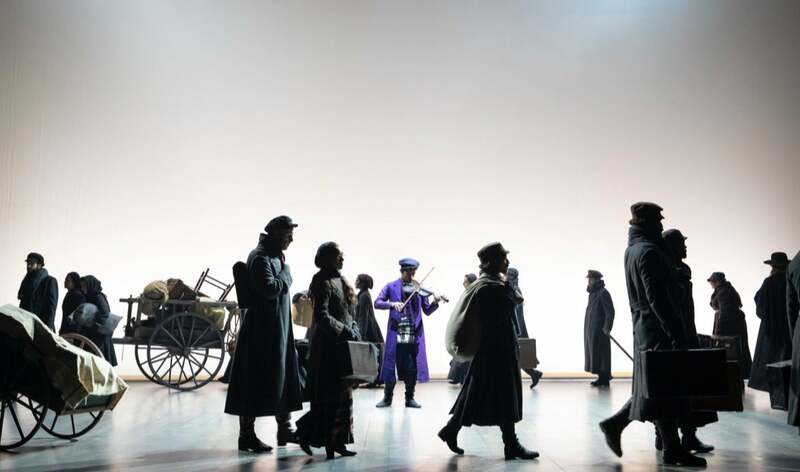 Featuring a talented cast, lavish orchestra and stunning movement and dance from Israeli choreographer Hofesh Shechter, based on the original staging by Jerome Robbins, FIDDLER ON THE ROOF will introduce a new generation to the uplifting celebration that raises its cup to joy! Discounted Group Tickets (10% off) are available for parties of 10 or more (excluding performance on January 4 at 8:00 PM).